So cute and charming! Updated with the latest colors and décor. Per seller: Electrical and plumbing just redone. HVAC less than 3 years old. Water heater 2 years old. 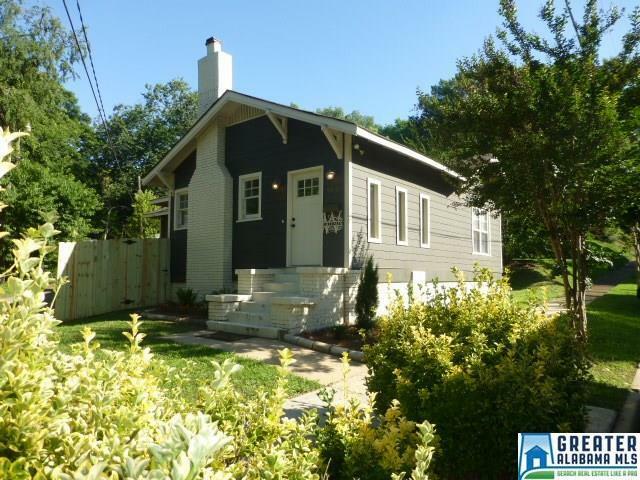 Ten minutes to UAB, airport, or downtown. Pretty hardwood floors, spacious kitchen and dining area. Bedrooms are large too. Walk in closet in the master. Big new shower in the bath with stone floor. Yard was just fenced in for entertaining or pets and children to play in. Lots of children on this neighborly street. Rare low price for move in ready, updated home in Crestwood. Don&apos;t miss this opportunity.